Home > High Flying Theatrics Abound At Lucha VaVoom’s Quinciñera Celebration [PHOTOS] > Lucha Vavoom Quinceañera @ The Mayan 8/3/17. Photo by Adriana Delgado (@a.lucreciad) for www.BlurredCulture.com. 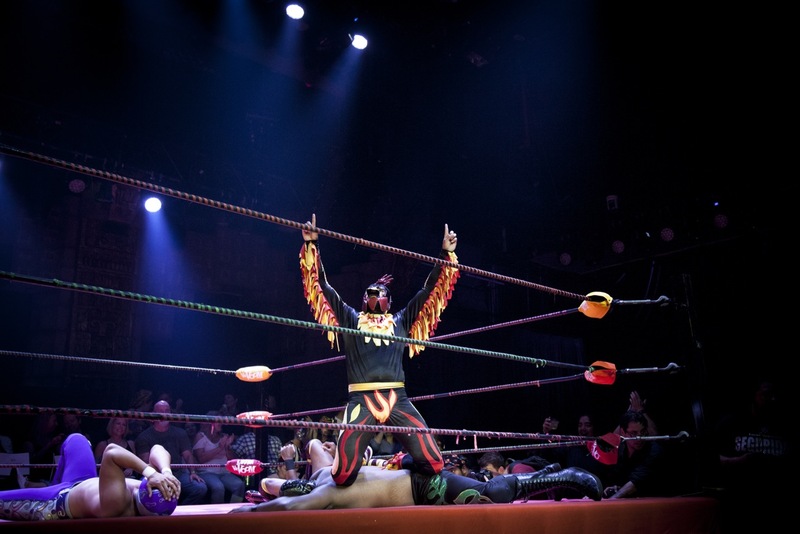 Lucha Vavoom Quinceañera @ The Mayan 8/3/17. Photo by Adriana Delgado (@a.lucreciad) for www.BlurredCulture.com. ALABAMA HAS THE WORST POVERTY IN THE DEVELOPED WORLD, U.N. OFFICIAL SAYS The U.N. investigation aims to study the effects of systemic poverty in a prosperous nation like the United States.